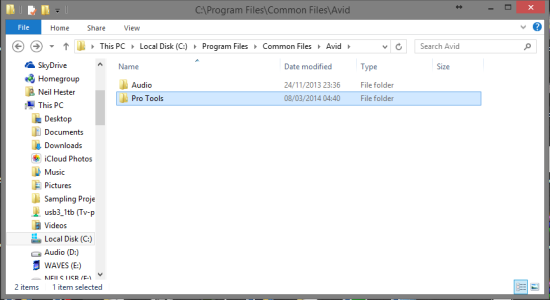 What Is A Clean Removal Of Pro Tools On Windows? When a new update to Pro Tools comes along it is often said that a “clean” installation is the best way to go about the update, Or in fact if you've just purchased an upgrade to Pro Tools 12 and want to install it. How would you go about making sure you are doing it in the best way possible? 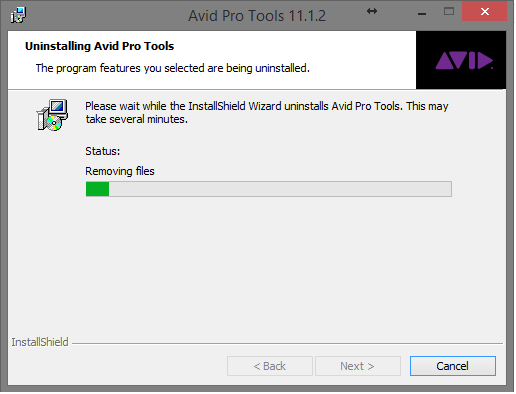 When you run the packaged un-installer for Pro Tools regardless of whether you chose the option to uninstall everything or not, some files are actually left behind, not removed or deleted as part of the process and are not even overwritten by the update installer. If these leftover files are not cleaned up manually and left to remain after the new update they can sometimes cause issues and instabilities for Pro Tools so are best dealt with before any new updated installation is carried out. You can of course just run a new installer over the top of a current installation but there could be file version mismatches with what remains and what is replaced all causing quite a mess and potential instability, but this isn't always the case and you may get away without any trouble at all but best practices recommended by Avid and Myself are to keep things tidy so heres how…. 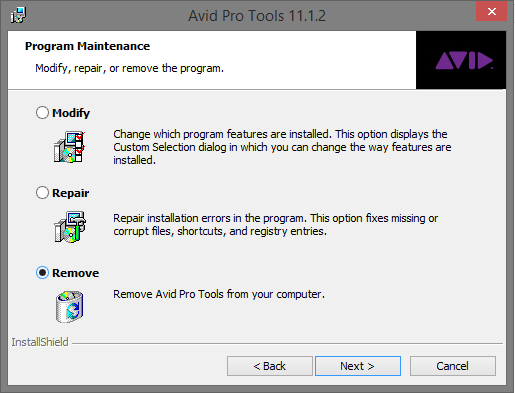 Please note that Pro Tools 12 introduced the new "Avid Application Manager" which is a more automated to install updates. 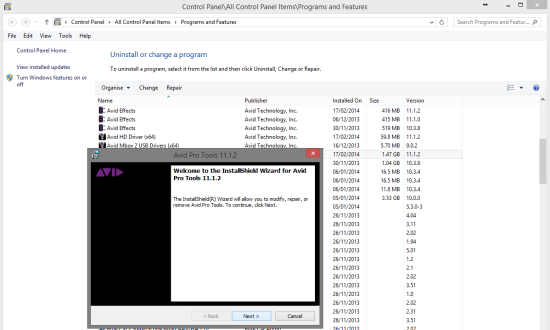 So, any update that comes via the Avid Application Manager does not require you to do this full clean uninstall and you can just run the updater from the Application Manager directly. However some major version updates may still be released as standalone installers outside of the Application Manager and in these situations we recommend to follow the process laid out here in this guide. 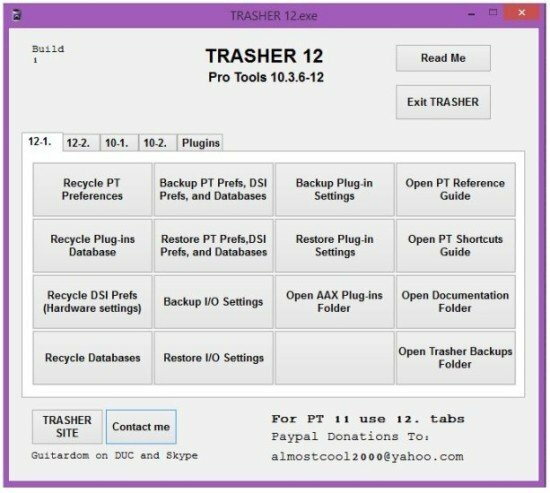 Before getting into the actual uninstall you might want to backup your carefully crafted IO and Plugin Settings, Track Hack Presets and Session Templates amongst other things so step 1 is to familiarise yourself with Trasher, An application worth its virtual weight in Gold made by Pro Tools PC USA's Steven Gilliland. Trasher is donationware so if you like it and use it a lot (you certainly should) please consider making a donation to help Steven keep it in development. So take a look at the options the pages of Trasher give you and backup all the things you think you might want to keep, once we are done with the reinstall you can use Trasher to restore these things back if applicable, but bear in mind PT10 preferences wont restore to PT11 or 12 and vice versa. 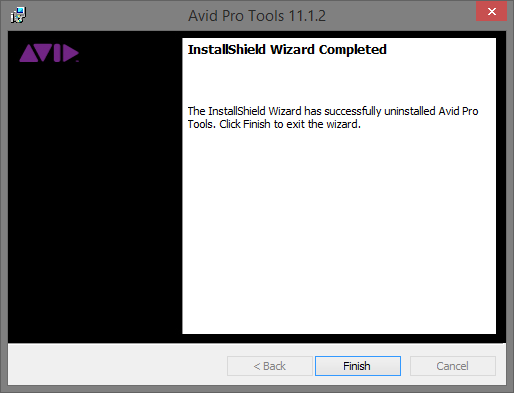 Just right click the Pro Tools 11 item and select “Change"
The Uninstaller Wizard will appear, Click “Next”…….. 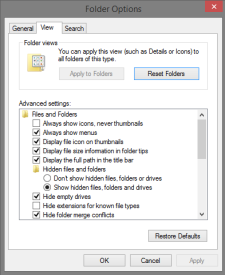 Check the “Remove” option and click “Next”……. 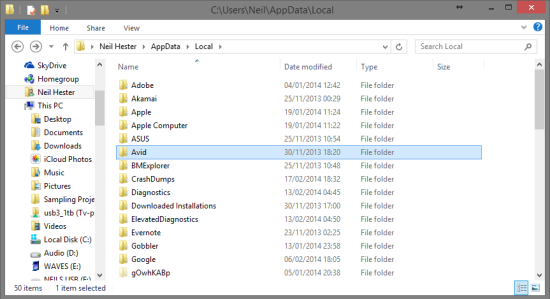 Check the third option, This will remove everything it lists and click “Next”…..
First of all browse to C:Program Files and Delete the “Avid” folder. 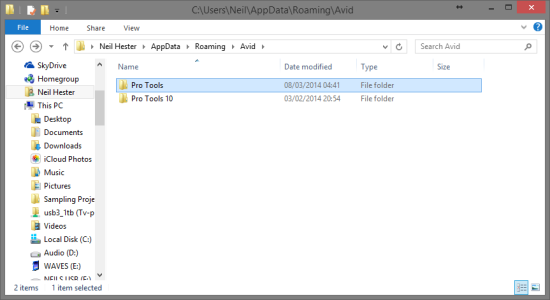 Next, browse to C:users*Your Username*AppDataRoamingAvid and Delete the “Pro Tools” folder, Take care not to delete the Pro Tools 10 folder (unless you are “clean” uninstalling that too). 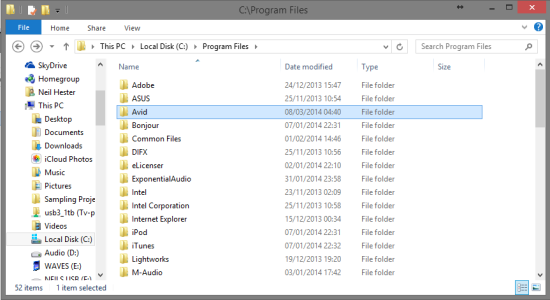 Finally you might want to browse to C:Program FilesCommon FilesAvidAudioPlug-Ins just to double check your 3rd Party Plugins are still intact. You might even want to make a copy/backup of this whole folder somewhere else on another drive just in case something goes wrong with it at some point in the future. 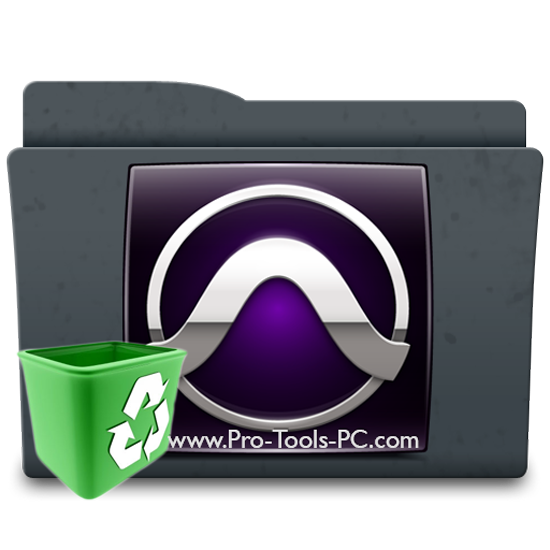 You might want to empty your Recycle Bin and Reboot, but from there you now have are now ready to perform a new install of Pro Tools. Once the new install is complete you can restore the setting you had previosly backed up with Trasher and you should be back in business. This is the ilok driver which gets updated with the Pro Tools installer anyway but you might want to do this to cover all bases. I hope that helps you with a bit of good housekeeping and goes towards keeping your Pro Tools Workstation in tip top shape! Posted in Free Support, Pro Tools Tutorials, System Maintenance, Tech Support, Tutorials and tagged Avid Pro Tools, Clean, Removal, safe, Uninstall, Windows.